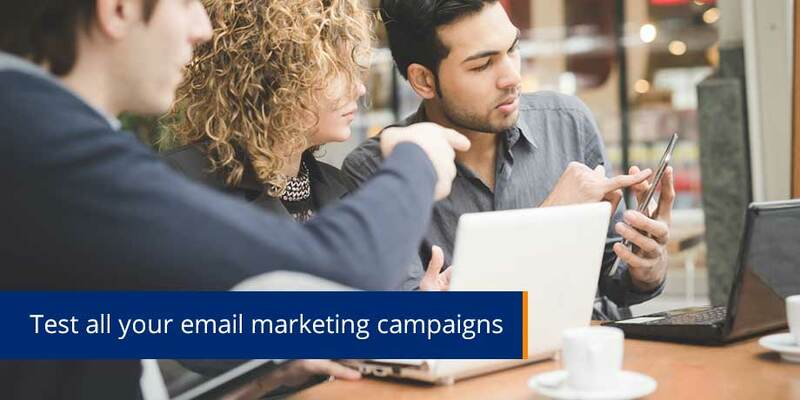 Mia Papanicolaou, COO at electronic messaging specialist, Striata, says the success of an email campaign is measured by the achievement of the required customer response, whether measured in open and click rates or attributed sales. “Every company’s customer base will react differently to an email campaign. In order to achieve the best possible response rate, campaigns should be tested on samples of the base to assess what works best, before embarking on the full campaign,” she says. “A ‘one size fits all’ approach has no place in electronic marketing.” says Papanicolaou. “Each company is unique and each customer base will react differently according to the message being communicated and the relationship they have with the sender. “Marketers must embrace flexibility and adjust campaigns in response to the behavior of your customers. Industry standards are important for bench-marking, but rather base improvements on lessons learnt from your own campaigns,” Papanicolaou concludes.